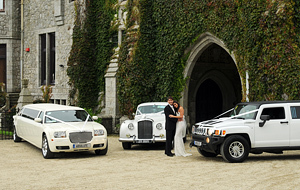 Your wedding day is special, and our fleet of wedding cars can add that extra taste of luxury needed to make your day a success. 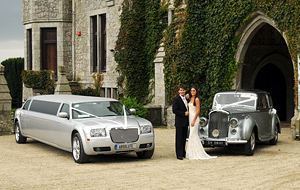 We will liaise with you, your photographer and your wedding planner, to make sure that we help you to realise your dream wedding. 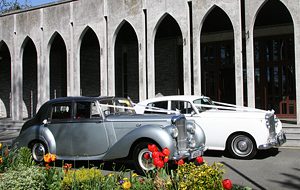 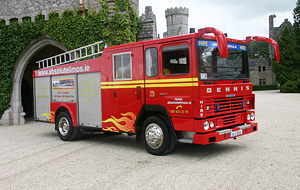 Working alongside one of our customer services representatives, you will choose amongst our fantastic collection of vintage wedding cars, stretched limousines or hummers, and contemporary wedding cars; not only will you get to the church on time, but you will get there in style and luxury, too. 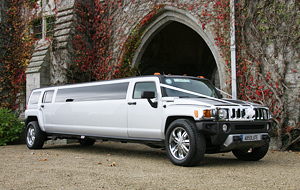 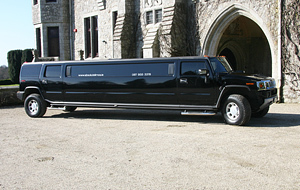 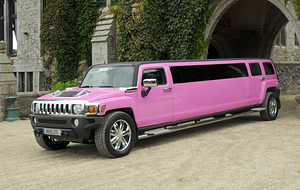 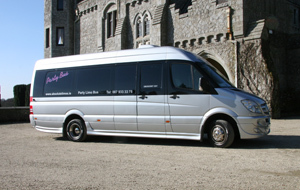 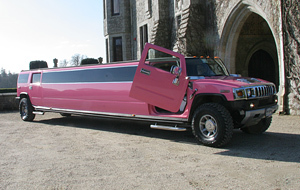 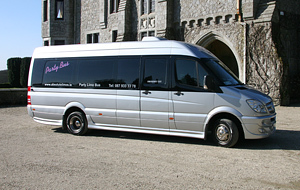 Our vehicles are perfect for brides and bridesmaids, grooms and groomsmen, and any prominent wedding guest. 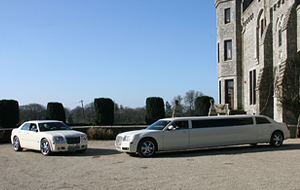 Whatever you need from your wedding car –whether punctuality, luxury, champagne on ice, or style—our qualified and experienced chauffeurs will cater to your every need on this very special day. 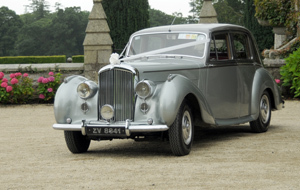 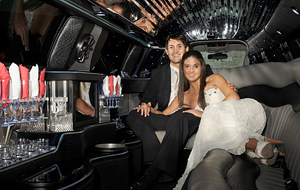 Many brides dream of arriving at their wedding service in a chauffeur driven vintage wedding car or limousine. 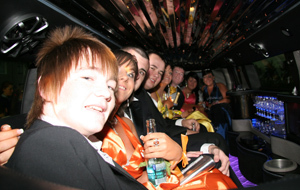 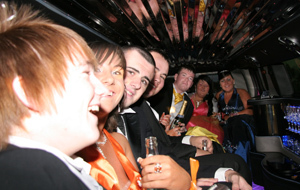 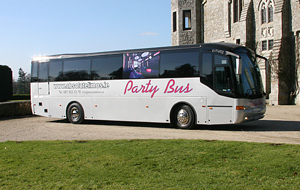 As well as a passion for making dreams come true, at Absolute Party Buses, we adore our cars, too. 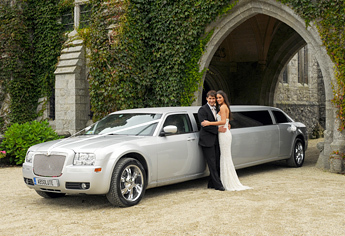 Our brides opt for a more contemporary vehicle, and choose amongst our modern fleet of wedding cars, including, our White Executive Baby Bentley, Rolls Royce Phantom, or our Silver Executive baby Bentley—these latter cars have featured partner cars, for groom and special family members, they include our Hummers and our Baby Bentley Limousines.